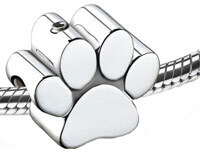 Our keepsakes may be used for a sample of your pet’s ashes, a lock of fur or both. All items are available for sale separately, please contact us for details. 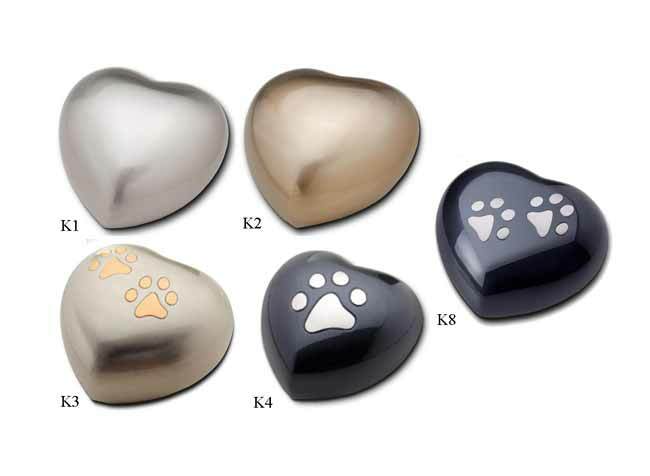 The Hearts and Classic keepsakes can also act as an option for the return of ashes for individual cremations of tiny pets such as rats, hamsters or small birds but are not large enough for the entire ashes of any pet over 1kg. If you have chosen a Communal Cremation or Burial a lock of fur will be placed inside, instead of ashes. 7.5cm brass heart. 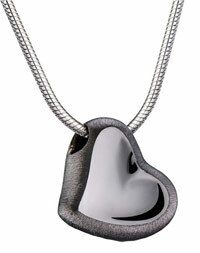 Keepsakes of fur or an Individual ash sample can be contained in the heart. Access is through a screw stopper on the back. Gift Boxed. 7.5cm brass urn. 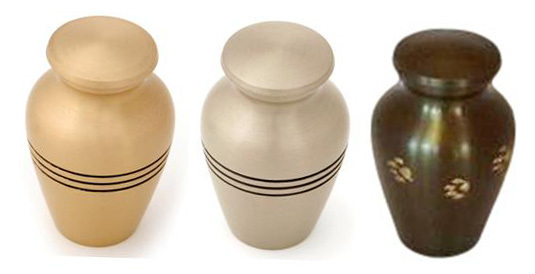 Keepsakes of fur or an Individual ash sample can be contained in the urn. Access is through a screw stopper on the top. Gift Boxed. 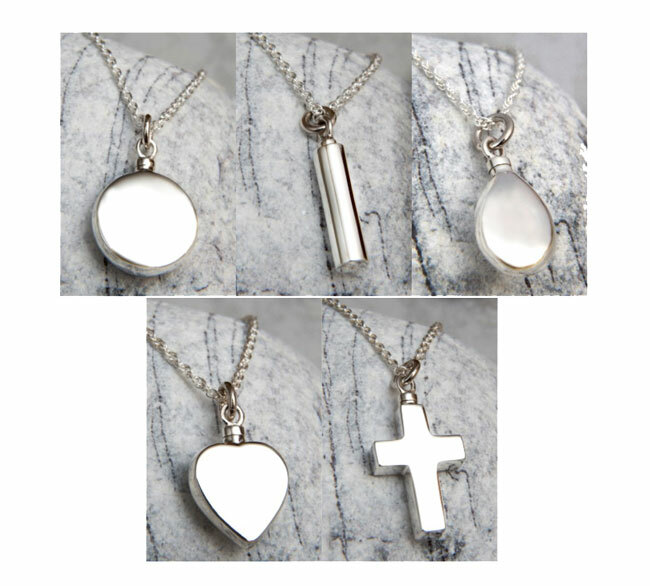 These Sterling Silver pendants can provide a fitting tribute to your friend. They can contain either a small amount of Individual ash or a piece of fur or a tiny sample of both. 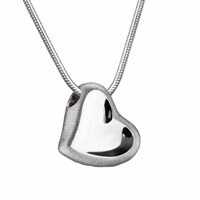 The item is secured inside your chosen pendant with a securely sealed stopper. 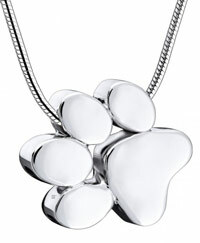 Each pendant comes Gift Boxed with a 457mm Sterling Silver chain. 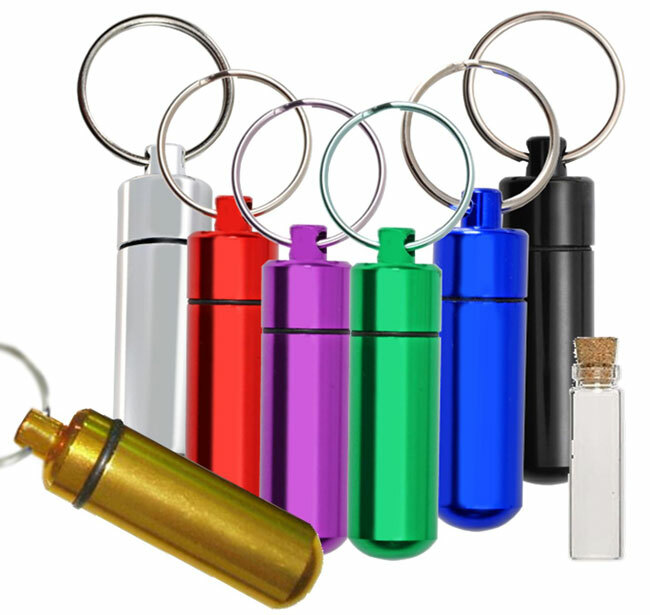 These stylish keyrings contain a vial for a token of Individual ash or fur or a tiny sample of both. Can be discreetly & safely taken wherever you go. 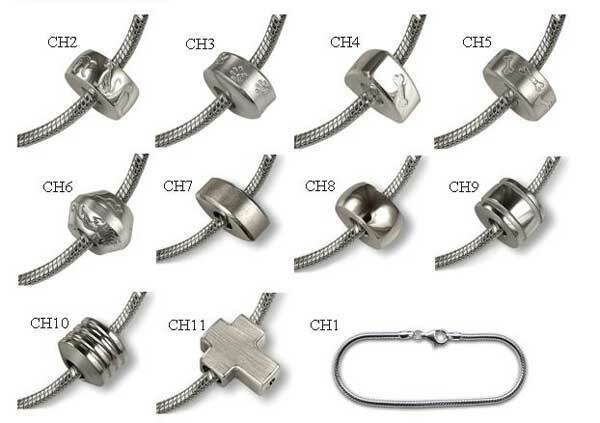 They measure approximately 5.5cm by 1.5cm and come in a variety of colours. 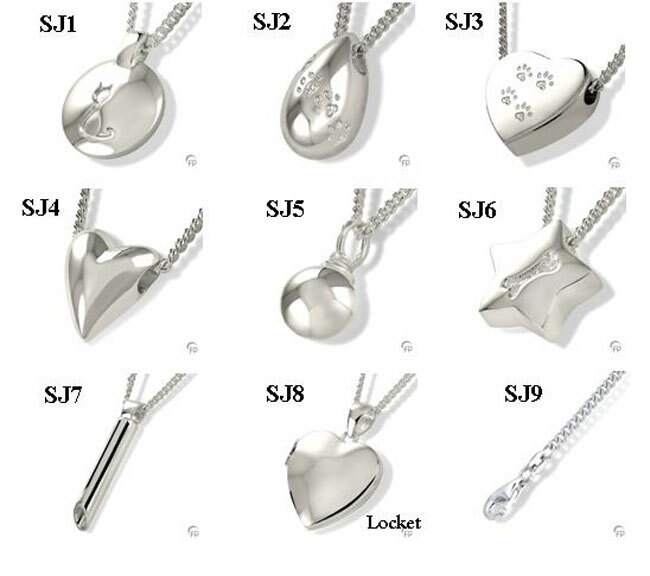 Every piece of Treasure™ jewellery is made out of high-quality 925 Sterling Silver which means it contains at least 92.5% silver, the remaining 7.5% being a strengthening alloy. If you have arranged the individual pet cremation through a third party such as your veterinary surgery then it is often best to give us a call or email to confirm your wishes personally.